Pfc. Robert A. Long, son of Mrs. Alice Doan, Loving, graduate of Graham High. 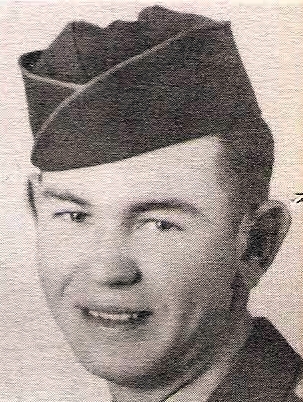 Entered AAC, 1942, trained in Tex., Kan., S. D. and Wis. Served in USA. Awarded ATO and GCM. Discharged in 1946.